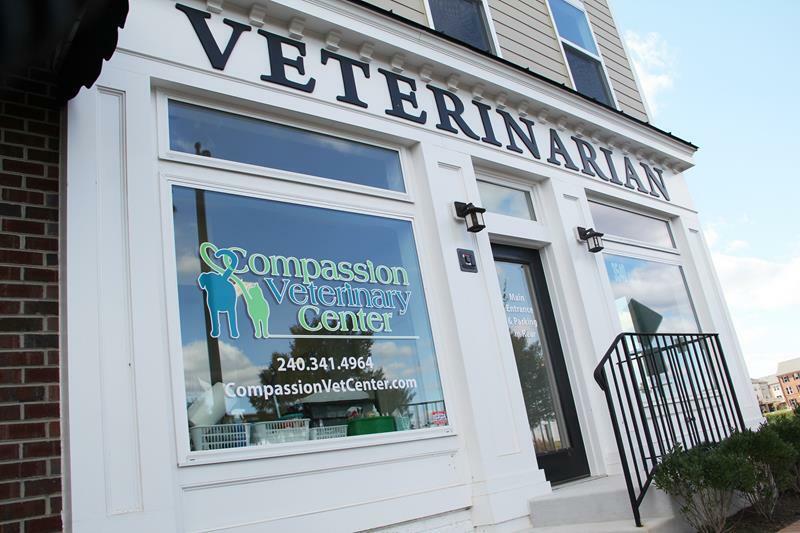 Compassion Veterinary Center is a full-service animal hospital in the Urbana Market District of Frederick, Maryland, and welcomes pet patients in need of medical, surgical, and dental care. Dr. Adriane Shell is a licensed Maryland veterinarian, whose mission is to provide the highest level of care possible, and provide a safe and loving environment for your loved ones. If you have any questions about how we can care for your pet, please don’t hesitate to call us at (240) 341-4964. Thank you!